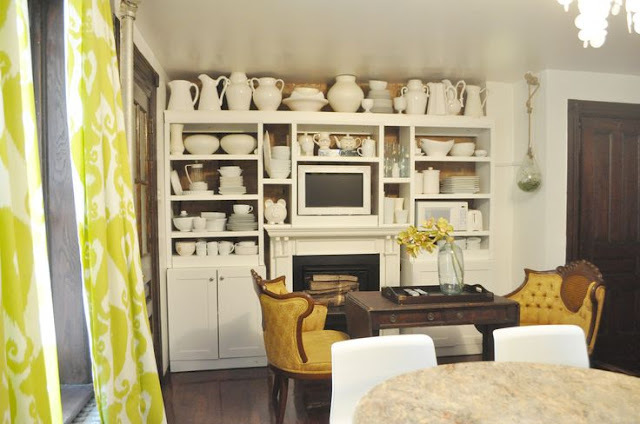 I've been obsessed with looking at Apartment Therapy's home tours. For the longest time, I've been a fan of neutral color palettes but lately, I've been drawn to pops of bold colors. Yellow has been calling my name. I love the way it contrasts against whites. I love this shot! 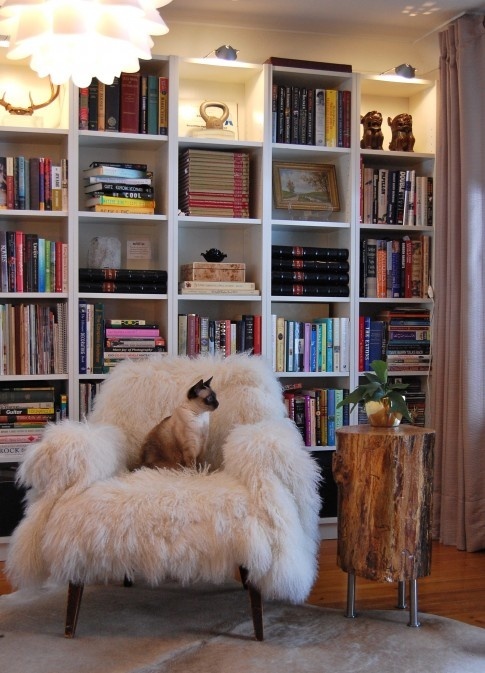 Everything from the Siamese (makes me miss my childhood cat, Lemieux), the chair, the end table and the bookshelves! This DIY Rorschach-inspired art gallery. I can never remember how to spell or properly pronounce that name, by the way. I probably wouldn't do a full wall of prints but I think one would go nicely with other pieces. 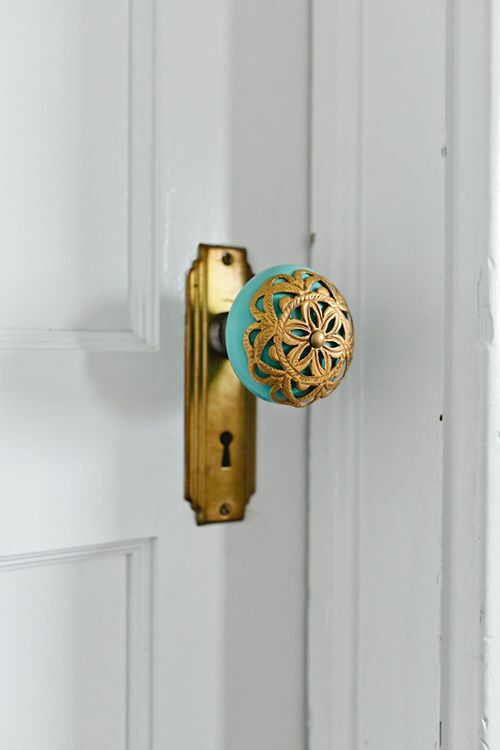 Using uniquely different door knobs for each room of the house. 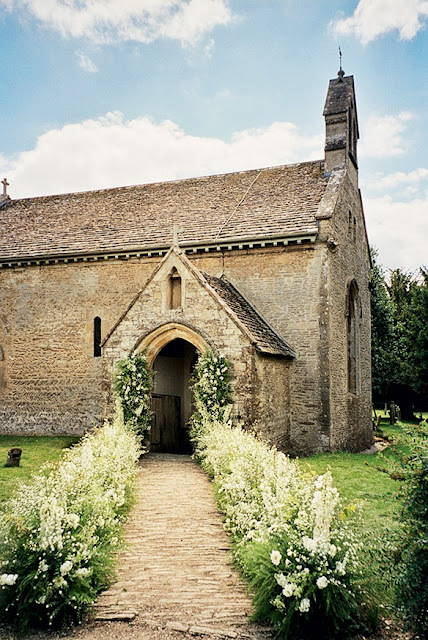 I think this idea adds an unexpected splash of personality. It definitely breaks up the monotony of basic hardware. These Waverly & Irving candles are gorgeous but way too pricey for my liking. I found the brand on Gilt (love their mason jar champagne candles!). The good news? This is an easy DIY. 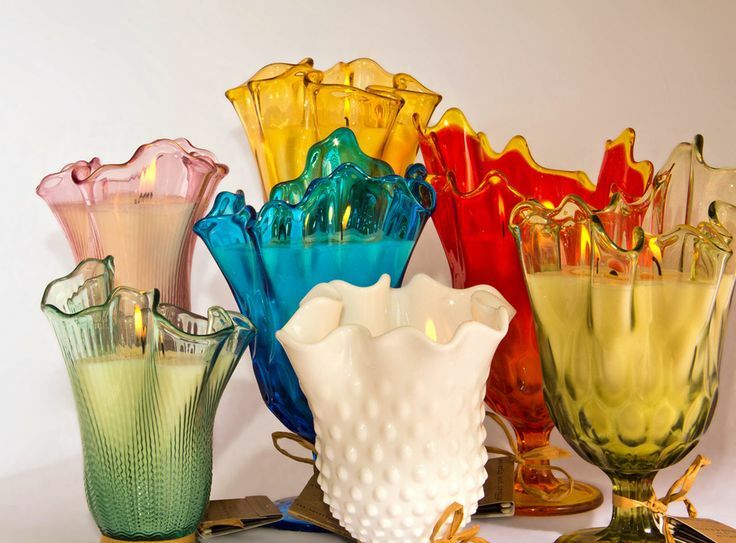 Glassware like this (Fenton, Westermoreland, Jeannette) is quite easy to find in certain parts of the country (thrift stores, flea markets, garage sales, etc.) or on eBay. Just add a candle and you're fabulous. 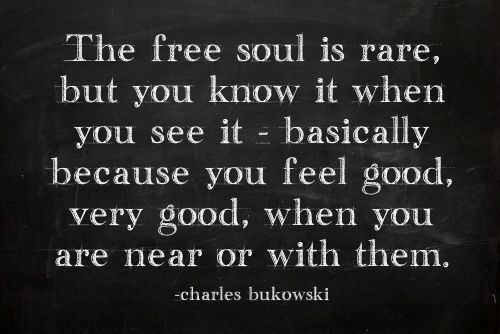 The free soul is rare. 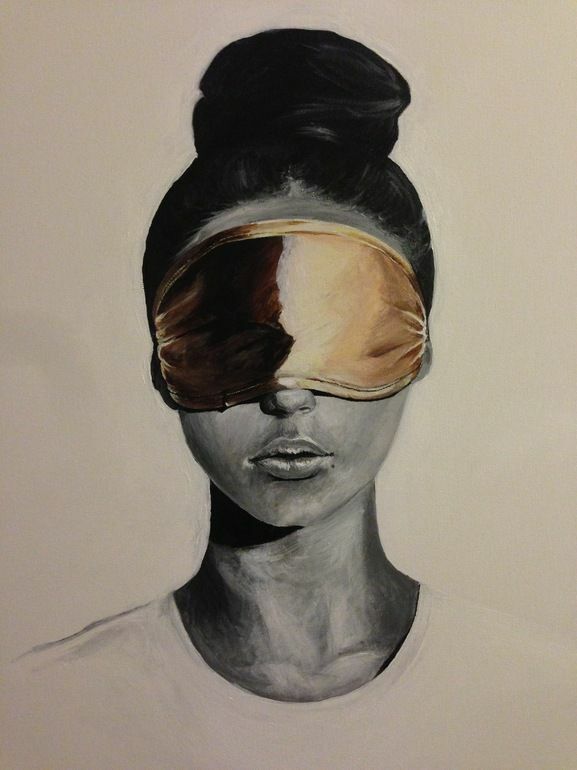 "See No Evil" by Iva Mara. Need this framed. The Cottingley Fairies. 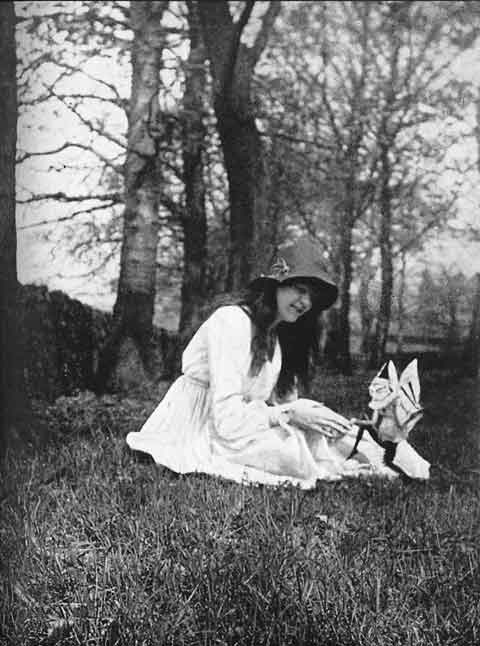 Really fascinated by this true story and the accompanying photographs. Kimono Love. Want a few of these. 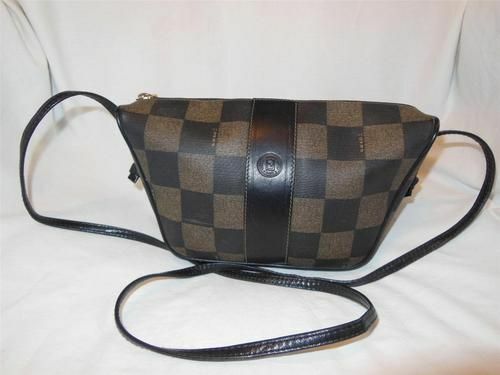 My vintage Fendi bag! Looking forward to wearing this in the fall. 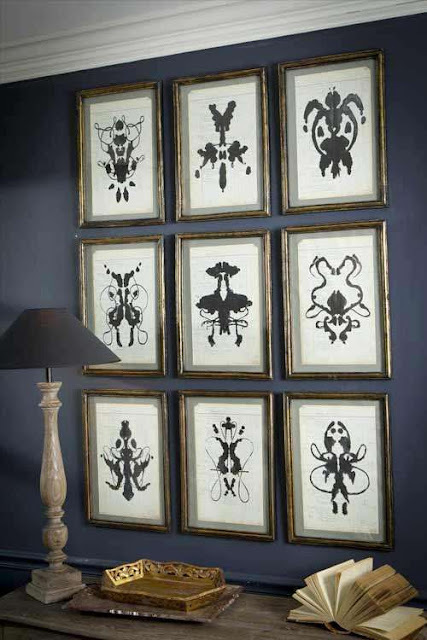 I've been really attracted to check prints lately (MacKenzie-Childs, Louis Vuitton, etc.). 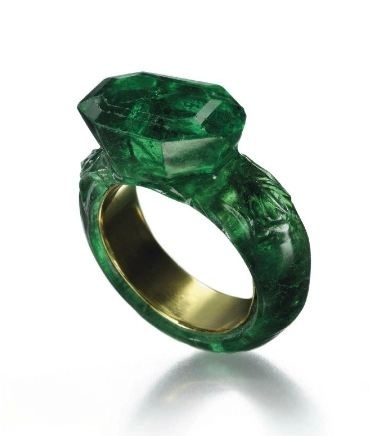 Solid Emerald ring. Yes, please. Love this hair style. Can't wait to get my hair cut in a couple weeks. Definitely need it thinned out, a few inches off and some new layers back in. I've been sporting it in a bun for months. This gorgeous old church and lovely shrubbery. Very romantic. 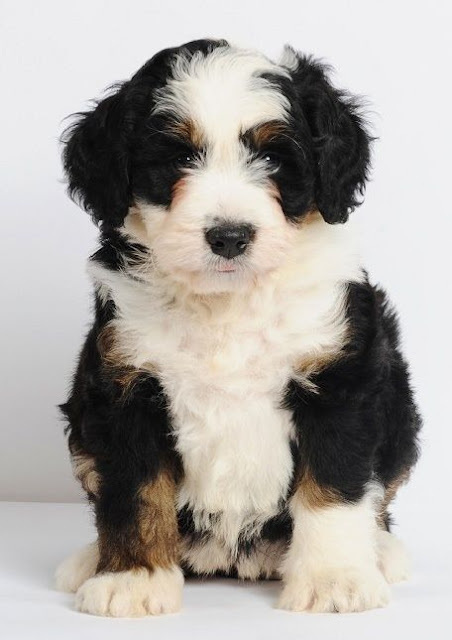 This sweet little pup. That coat is adorable. Genius! 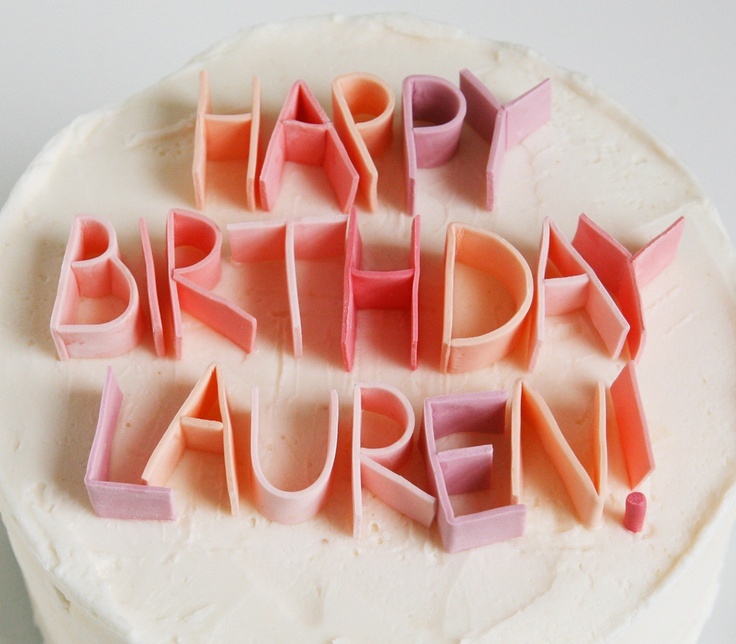 Gum used to spell out words on a cake. I'm definitely doing this. Edible, easy to work with and gives it some color and dimension. 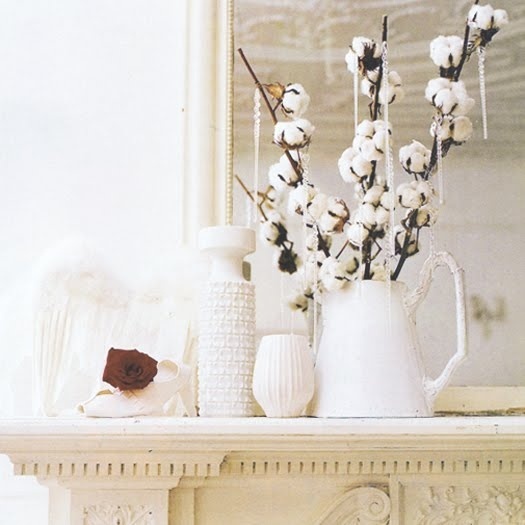 Loving the look of cotton displayed in vases. Natural home decor and a nice change of pace from flowers. Zion National Park Driving Tour. I've been to Sedona and LOVED it but this place also looks spectacular. Want to go!